Simply put: A great shoe at a great price. 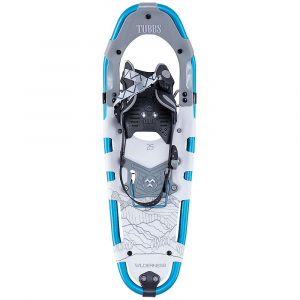 I shopped around online and at outfitters and retailers, for quite some time, trying to find a quality snowshoe at a good price. The entire Yukon Charlie's line fits the bill. 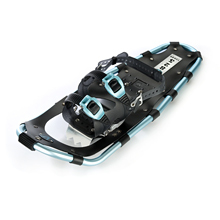 There are lots of big companies out there that are selling "High Tech" snowshoes (with a high tech price tag too). Let me tell you that for about half the price of some of those "other" companies, Y.C. 's are right up there. 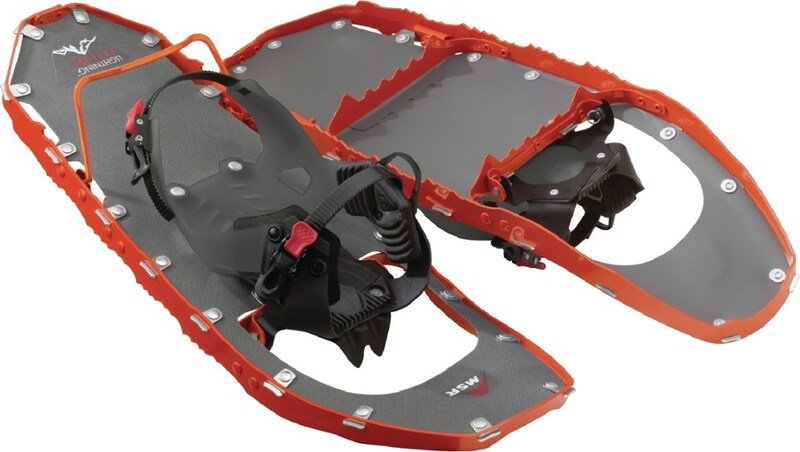 First of all, the binding is simple, easy to use and adjust, and above all, comfortable. Your foot doesn't feel like it is in a bear trap! I like the hinge rod system. The back of the shoe pivots when you walk, instead of trying to rise up to meet your foot. 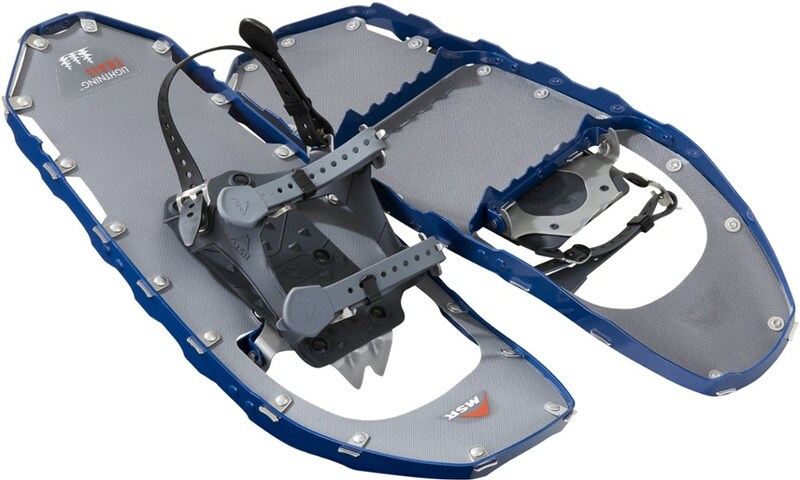 This keeps snow from flying up on your legs, back, and neck. You also don't have to lift your leg as high to take a step. The Yukalon deck is very effective and strong. Even corn field stubble couldn't pierce the material. 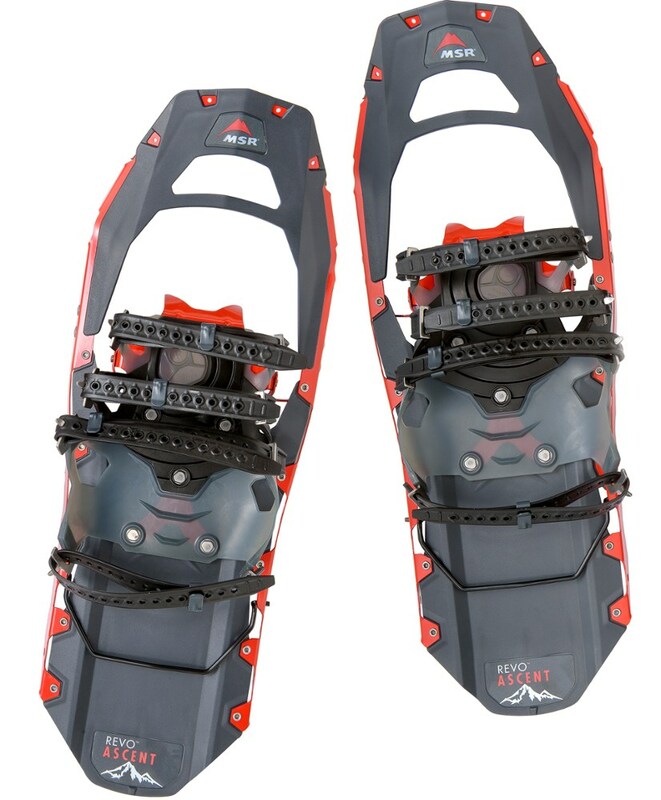 The decking material makes these shoes float nicely on powder, but it doesn't make a whole lot of noise on hard pack. This is important to me because I do a considerable amount of wildlife watching. 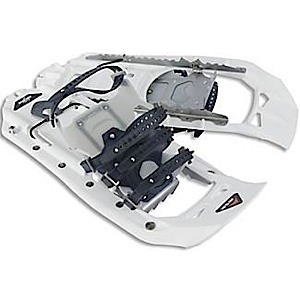 The feature I like beas about the Back Country deck is the hand laced rear section. This provides more float and less deck flex than other shoes I've tried. It make them look really cool too! Nice touch. The frame is aluminum. It's stiff with just the right amount of flex. It works like it's supposed to. 'Nuf said. The rounded tail is tapered a bit to provide enough clearance so you don't step on them as you walk. The Yukon Charlie's Back Country is not available from the stores we monitor. It was last seen sometime before 2006 at FogDog Sports.